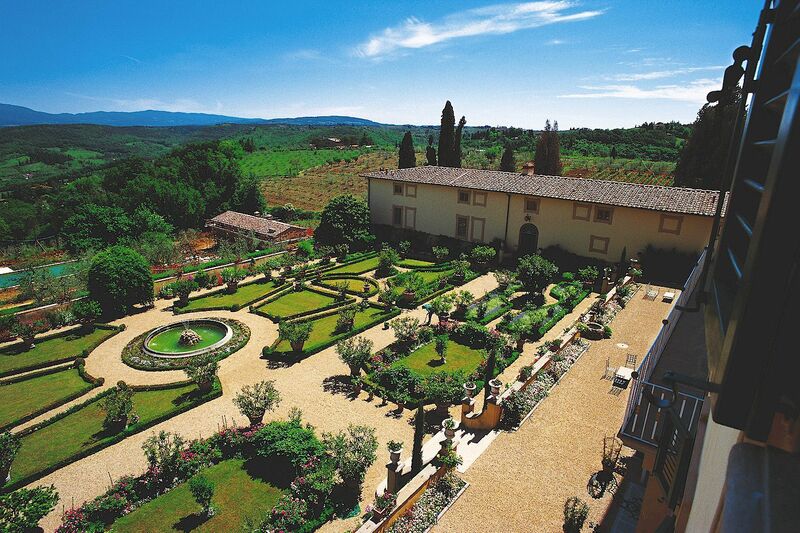 We have exclusive wine tour access to one of the most famous Tuscan villas of the Machiavelli family. We will start from our meeting point in Florence in the morning at 9.30 am and from there you will be driven into the Chianti countryside, about 40 minutes drive, close to Florence. 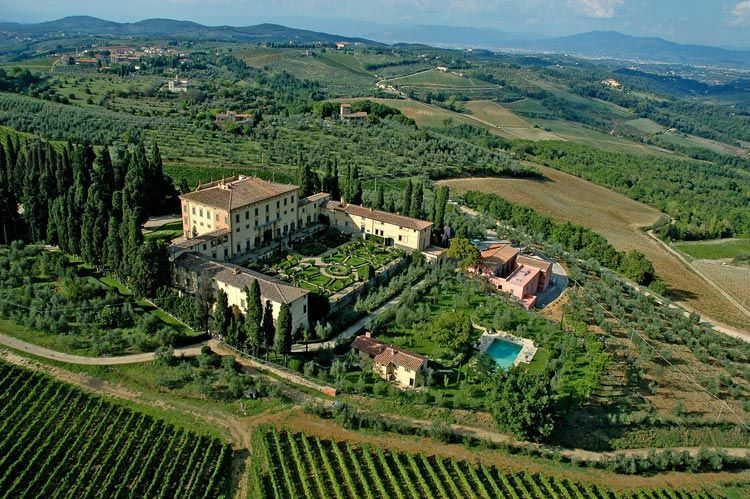 While driving you through the beautiful Tuscan hills, your wine tour guide will take the opportunity to introduce you to the Tuscany region, its special wines and, in particular, the Chianti wines, and its extra virgin olive oil , both internationally renowned. As we like to combine a medium-sized winery with a small-sized one, the first stop will be at a boutique, family-run winery. 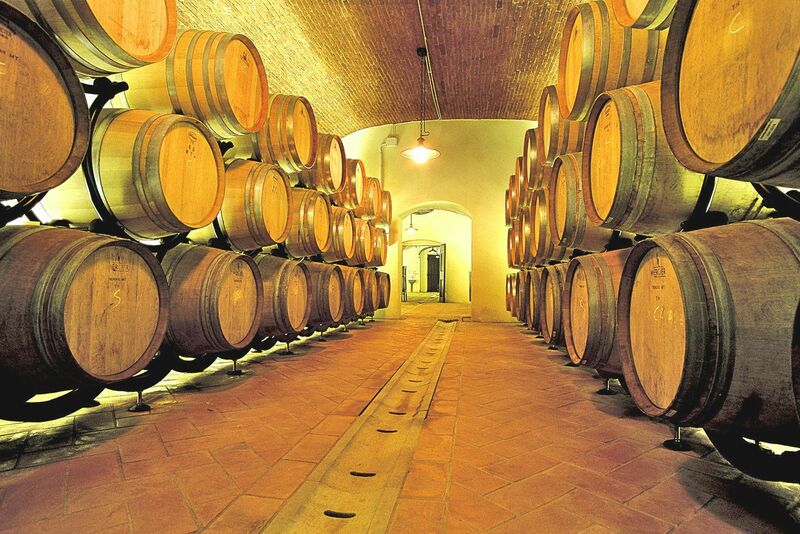 Here you will meet the owner who will demonstrate his passion for wine making and olive oil production. Right from the beginning to the end of your visit, the atmosphere you expereince will be special, intimate and exclusive. Wines to taste: one white wine, one Chianti red wine and one Super Tuscan red wine, or three red wines if the white wine is sold out. For the second winery, we will visit a famous villa that once belonged to the Machiavelli family and which is the heart of this tour. The villa, built by the Machiavelli family in the 15 C, is designated a national historical monument and it is under the protection of the Italian Ministery of Arts. The villa itself is splendid, and its garden is one of the most magnificent italianate gardens in existence, winner of many awards, with hundreds of old-style roses, rare plants and flowers, aromatic herbs, medicinal herbs, ancient trees, and the rare Mandrake plant, and connected to the original 16 C irrigation system - all of this immersed in the unique Chianti countryside. During our visit we will have the opportunity to visit the garden as well as some of the interior of the villa. After this lovely tour, it will be time to rest and eat: you will enjoy either a delicious, home-cooked Tuscan-style lunch based on seasonal products from the villa’s vegetable garden, paired with their wines, one white wine and two red wines, or an equally delicious meal at a small restaurant nearby. We will return to Florence by around 4.30 pm. What time does the tour end? At 4.30 - 5.00 p.m.